Poker by the Book Vol I is all of the essential elements you need to build a solid foundation in no-limit hold’em. It was written in a very straight forward and logical fashion so that it builds your poker knowledge systematically. It’s the culmination of over 9 years of teaching people how to play and win at the game of poker and is one of the better poker books on the market today. Ya, ok how much does it really cost? No, really it’s free. You’ll be on our mailing list for other valuable poker offers from us. We hate junk mail too, so we’ll only send you the REALLY GOOD DEALS that will surely interest the poker player in you. You’ll be provided a quiz style workbook with multiple choice, and fill in the blank questions to test your understanding of Polished Poker Vol. I. There are over 50 questions, with detailed explanations of every answer at the back of the book for you to check. A scoring system is also provided so you can verify your knowledge of the material. 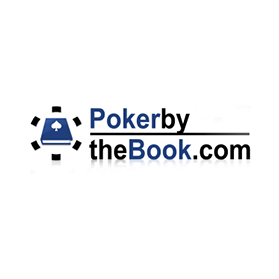 The workbook is 100 pages in length and is targeted for 100NL cash game hold’em players and below. 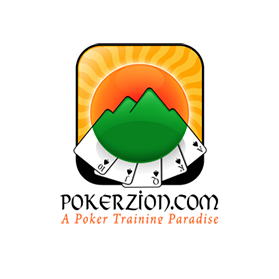 PokerZion was created to fill a huge void in the poker training market by providing a structured learning environment, attention to its students, and having a goal-focused approach to learning. We don’t expect you to signup and fumble through trying to find what videos are good, which are created by losing players, or people who have gone bust. 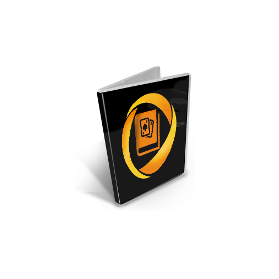 We provide high-quality training content by top players with a proven track record. 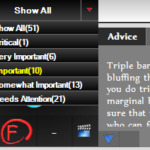 Certainly a lot better than what other ‘bigger names’ in poker training can say. Sit and Go booster is the complete course that will get YOU doing all these things! Suitable for the novice or experienced player, you can learn and improve at any level. ALL the stages, strategies and moves you need are explained in detail – with many concepts and ideas not found in ANY OTHER course! 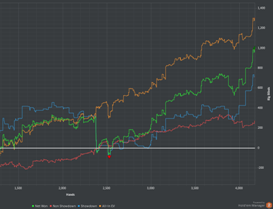 SNG lessons ARE what the pros use to consistently win. 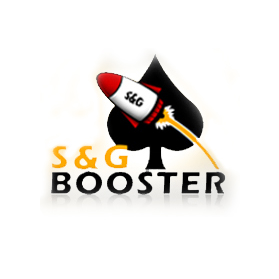 Our #1 selling poker application for 5+ years running. 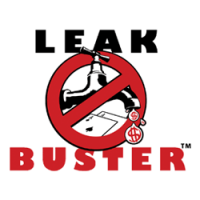 Leak Buster has helped tens of thousands of online poker players improve their poker games, and simplified their database review. 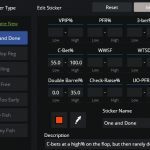 Leak Buster is a unique poker analysis software that has the power to locate your most costly online poker leaks in minutes! 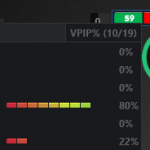 By running over 470+ filters, stat range analysis, and deep level comparative analysis versus winning players, Leak Buster zooms in on areas of your game that you’re most likely over looking (over 590 areas of your game analyzed). 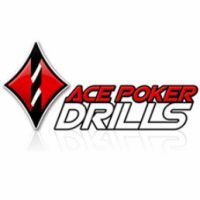 Ace Poker Drills is designed by successful poker players, for poker players. 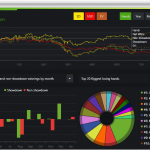 It will help any player to better remember which starting hands to play with and will help to strengthen their ability to calculate equity, odds, and outs. 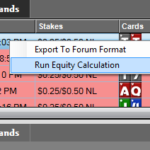 Run a poker HUD on Ignition Poker, Bodog or Bovada with ease! 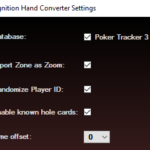 Ignition Card Catcher works with Holdem Manager and Poker Tracker to provide real-time stats and a poker HUD. Neither Holdem Manager or Poker Tracker supports the importing of Ignition poker hand histories into their databases. Without this information, you’ll never be able to review your hands, stats, or track your progress. Neither Holdem Manager or Poker Tracker support the use of HUD’s on BetOnline Poker or Sportsbetting.ag. 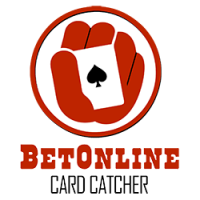 The BetOnline Card Catcher allows you to catch all hand data so you can run a custom HUD of your choice in real time. Better than PokerStove and much more powerful! 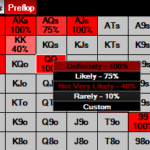 Easily weight your hand ranges, configure pre-set hand ranges, or allow APD poker equity calculator to automatically generate hand ranges for you. 100% completely free forever. Power. Simplicity. Accuracy. 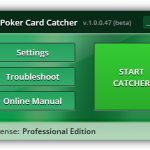 The PPPoker HUD Catcher is an add-on application for DriveHUD (add-on application that works with Drivehud, Poker Tracker, or Holdem Manager) that allows you to run a HUD and track hands on PPPoker. 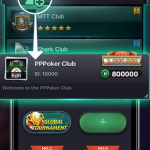 The PPPoker HUD Catcher works on the PPPoker application through the use of a win application that is provided by PPPoker. Poker strategy and courses brought to you by two of the world’s best poker players (Doug Polk & Ryan Fee), that will take your own poker skills to the next level. Player X-ray is an automated note-taking application that will allow you to see right through your opponents’ strategies in order to make the best possible adjustments to their game. 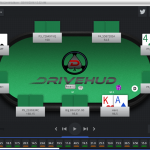 EXCLUSIVE DRIVEHUD DISCOUNT: Simple Postflop builds GTO (Nash Equilibrium) strategies for preflop and postflop situations according to bet-sizing and ranges of two players. 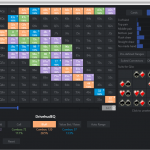 StackAndTile software will move and organize your poker tables around your screen. It allows you to only focus on the tables that are important, while the un-important tables are moved out of the way and “off your radar”. 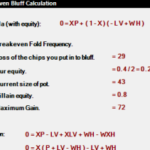 Master your preflop strategy based on ICM theory and the ChipEV model with a user-friendly preflop Nash calculator, time-tested and used by thousands of players worldwide. 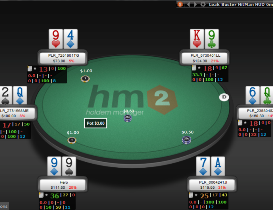 Neither Holdem Manager or Poker Tracker supports HUDs for Ignition Poker rooms. 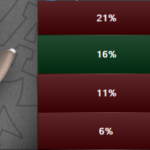 Without a HUD it can be difficult to track passive or tricky players effectively and maximize your EV per hand. 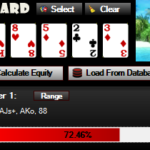 The Ignition Card Catcher solves this problem and allows you to run a customizable HUD with your Holdem Manager or Poker Tracker database. Now you’ll be able to review your hands, stats, track your progress, and run your favorite HUD setup with any stats you want. 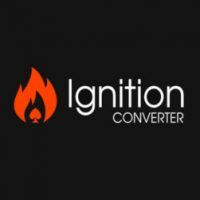 How do you use the Ignition Card Catcher? 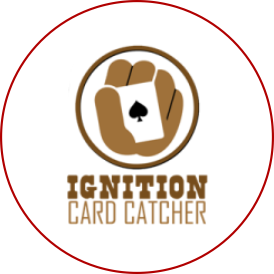 Simply load up your Ignition Poker, or Bodog Poker client, and run the Ignition Card Catcher. All hands will be saved in real-time and loaded into your favorite database program, so you can then launch a HUD while playing. Catch hands played at Bodog Poker, Ignition and Ignition Casino in real time. 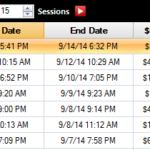 See your session stats and information instantly in your favorite database. 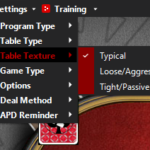 Includes Hitman HUD for full ring and 6-max games (Holdem Manager or Poker Tracker required). Step-by-step video on how to set up and customize your HUD. Supports Ignition Zone Poker (No HUD, just tracking). 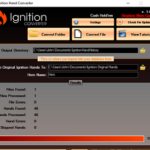 With one click, grab all of your Ignition hands in real time. Full HUD in any setting or setup you desire. 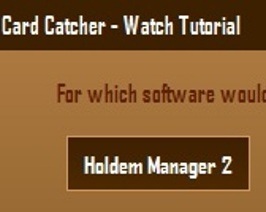 Easy-to-follow tutorials for Holdem Manager and PokerTracker. 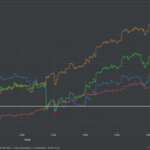 View all your stats and replay your hands in your favorite poker database. 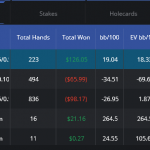 Easy Import into PokerTracker or Holdem Manager databases so you can review all your hands, graph, and see all your stats. 7-day fully functional trial version of the Ignition Card Catcher. 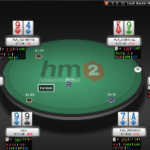 For PokerTracker and Holdem Manager to allow a HUD on Ignition/Bodog. 1-year license*. Bundle discount only valid at time of purchase. Supports PLO and limit Omaha + no-limit and limit hold’em tournaments AND cash games. For PokerTracker and Holdem Manager. 1-year license*. Supports PLO and limit Omaha, and no-limit and limit hold’em cash games only. For PokerTracker and Holdem Manager. 1-year license*. 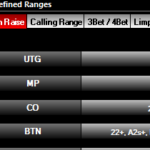 Supports PLO and limit Omaha, and no-limit and limit tournament & S&G games only. For PokerTracker and Holdem Manager. 1-year license*. * License is valid for 1 year from date of activation and can be registered on up to 2 PCs. The license does not auto renew. No new bills occur. Renewal for additional years is approximately 1/3rd of current retail price for ongoing maintenance and development and can be purchased any time. Q: Why would I want the hand converter as well? 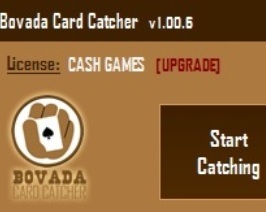 A: The hand converter supports and imports zone poker hands, which the card catcher does not support. 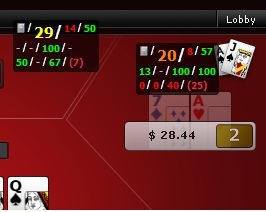 There’s no way to catch this data or run a HUD in real time on zone poker with the card catcher because of the anonymous nature of Ignition/Bodog. 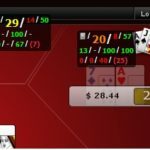 Ignition/Bodog does release hand histories 24 hours after you play, and you can import zone hands and also get all known hole cards on all of your opponents, even if they did not go to showdown. It’s a great and very unique study tool and we recommend it since it’s an inexpensive add-on to the card catcher. 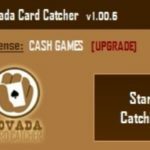 Why add the Bovada Hand Converter? See ALL Opponents hole cards – even if they don’t go to showdown. Card Catcher Gold Combo AND Ignition Hand Converter Gold Combo. Save $15! For PokerTracker and Holdem Manager. 1-year license*. 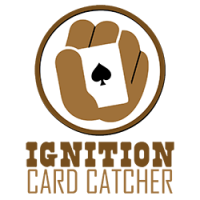 Ignition Card Catcher for Tournaments AND The Ignition Hand Converter for Tournaments. Save over 15% off with this combo. For PokerTracker and Holdem Manager. 1-year license*. Bundle discounts can ONLY be applied at time of purchase. They cannot be added later for the difference in pricing. 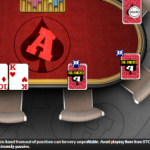 Ace Poker Solutions – Online Poker Software. 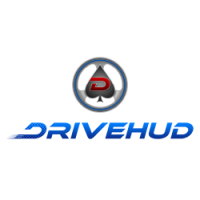 DriveHUD – Best online poker tracking software.